The HD Graphics 5500 was a mobile integrated graphics solution by Intel, launched in September 2014. Built on the 14 nm process, and based on the Broadwell GT2 graphics processor, the device supports DirectX 12.0. It features 192 shading units, 24 texture mapping units and 3 ROPs. 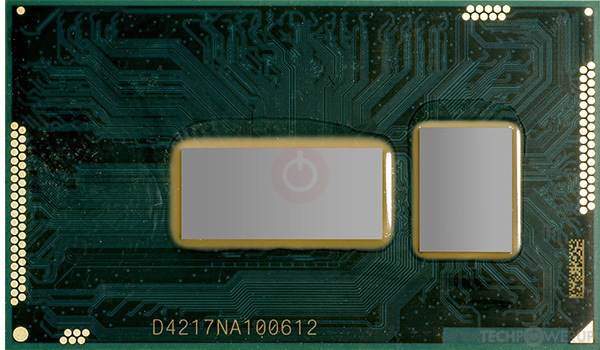 The GPU is operating at a frequency of 100 MHz, which can be boosted up to 950 MHz. Its power draw is rated at 15 W maximum. HD Graphics 5500 is connected to the rest of the system using a PCI-Express 2.0 x1 interface.